ESRREC is a 501(c)(3) non-profit organization. Your tax-deductible donations will help us succeed at our mission.  Buy your pet rabbit a toy or treat from Bunny Approved using this link and 10% of your purchase will go to ESRREC! Become an annual supporter… Join the Usagi Club! Make a cash donation by check to “ESRREC” or by credit card via PayPal. We can provide a receipt for tax-deductible donations (items or monetary) upon request. For online donations under $250, please save your PayPal confirmation email for your tax records. Please contact donate@esrrec.org if you have any questions.